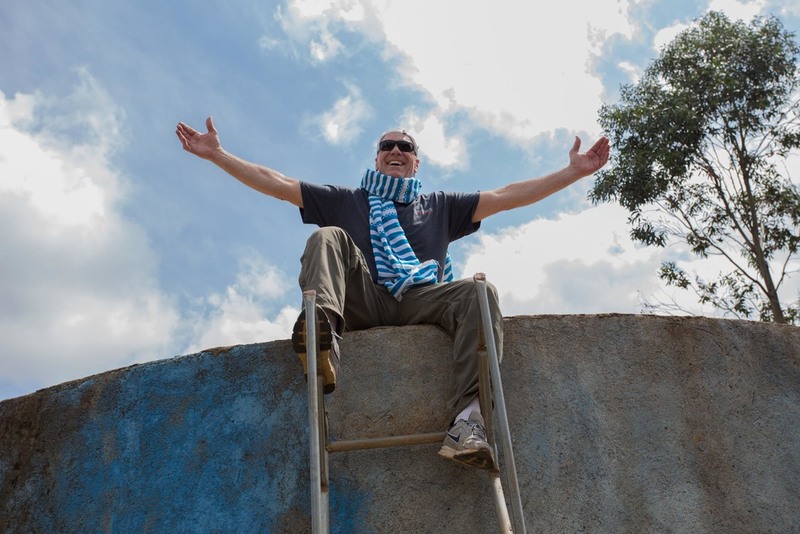 On January 8th a delegation from KELLY, a privately-held family business headquartered in Sparks, Maryland, traveled with Steve Krentel and Robin Folkerts of World Vision, a Christian humanitarian organization, to Ethiopia & Uganda as part of a Vision Trip. A long-standing dream of KELLY's CEO, Frank Kelly III came to fruition as he, his wife Gayle and two of their four children, Jackie and JK traveled alongside two KELLY employees, Brian Hubbard and his daughter Leanna, and myself (Javy) to witness the impact of our investment(s) over the last 20 years. What we saw will not easily be forgotten or quickly remedied. The enormity of the challenges can only be tempered by the depth and breadth of World Vision's staff, programs, and faith. 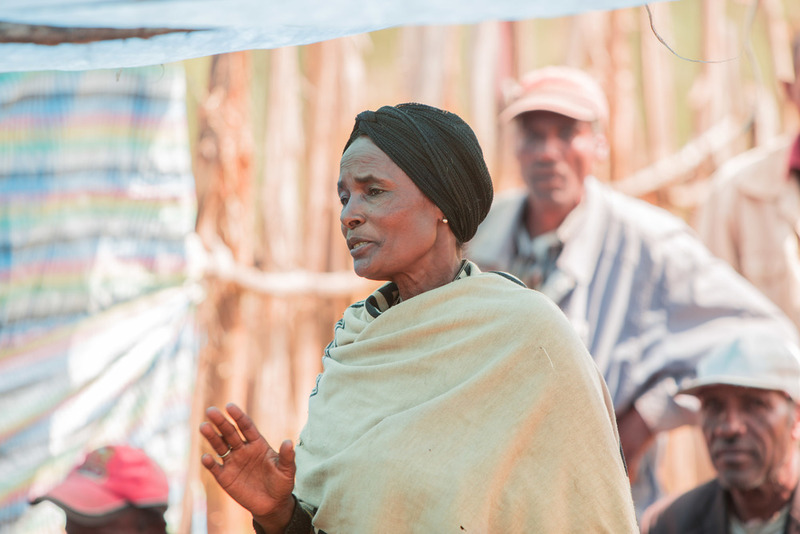 When organizations like KELLY join forces with World Vision in the name of Jesus Christ, the impact cannot be denied. Today, KELLY employees sponsor approximately 150 World Vision children in Ethiopia and Uganda. Alima was found in a bush as an infant, her age uncertain, and by God's providence was taken in by Kalima as her own daughter. 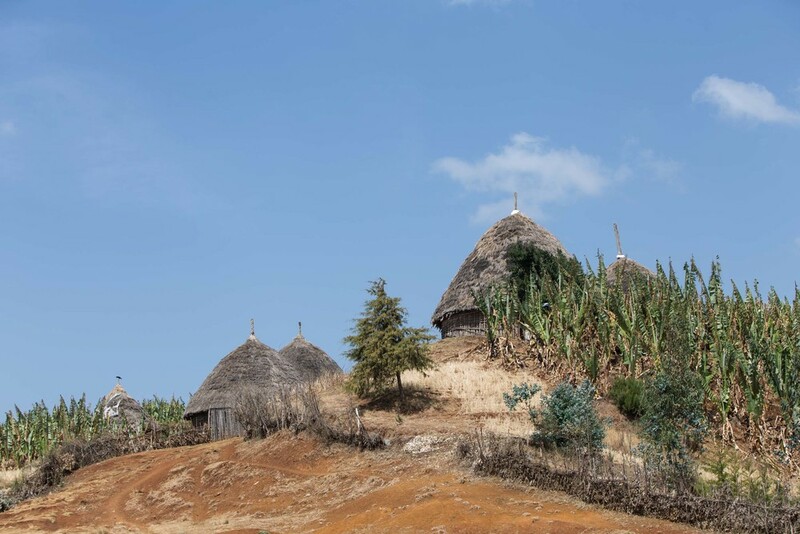 The village where Kalima & Alima would live became a World Vision Area Development Program (ADP) where they now benefit from the life rescuing work of World Vision Ethiopia. 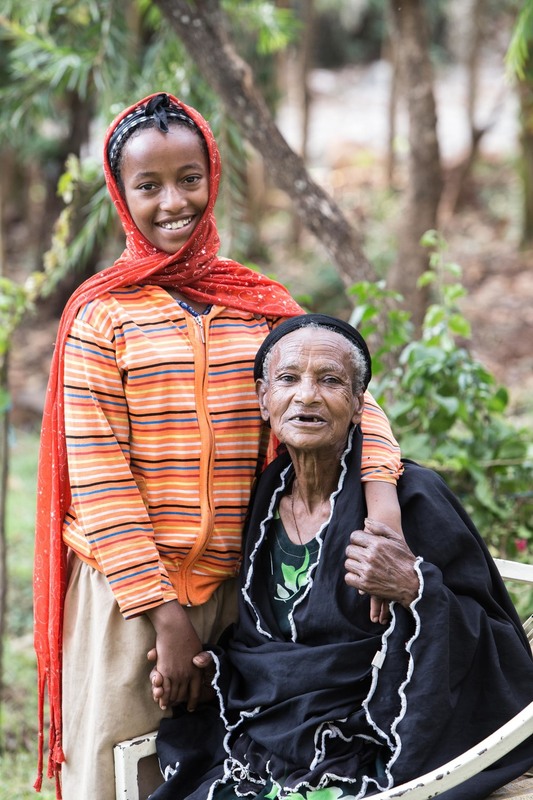 Today, Alima, her grandmother, and their village are living healthier, more fulfilling lives, with hope for a bright future. Also pictured is Gayle Kelly. Though worlds apart, geographically and socioeconomically, I realized that what unites them is greater than what separates them. A mother of two natural born sons, and two adopted children, Gayle formed a bond with Kalima that could only be built on the foundation of love. Their mutual appreciation for life in all its fullness was palpable, inspiring, and delightfully overwhelming. Agena Primary School provides more than education to it's 496 students, 252 boys and 244 girls. 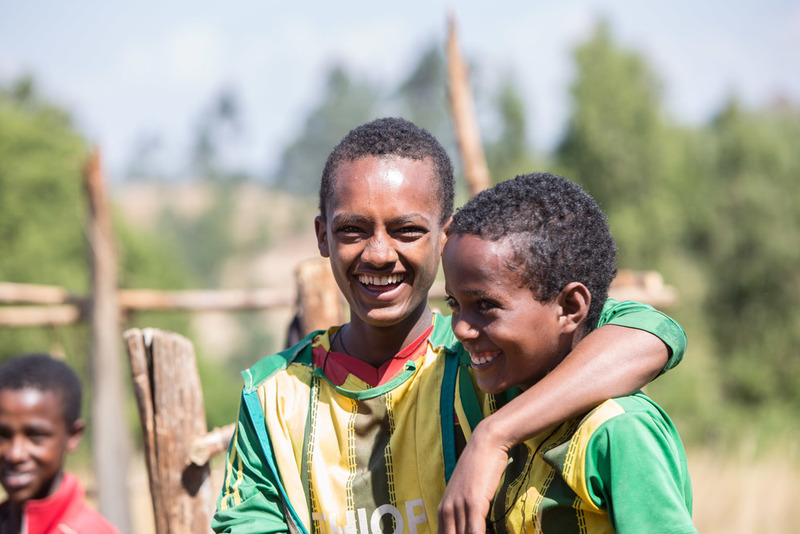 On the school compound, World Vision has assisted in the construction of latrines for boys and girls as well as a gravity fed spring water supply. With access to clean water, sanitation, hygiene, and education, these students will live healthier, stronger lives both physically and mentally. 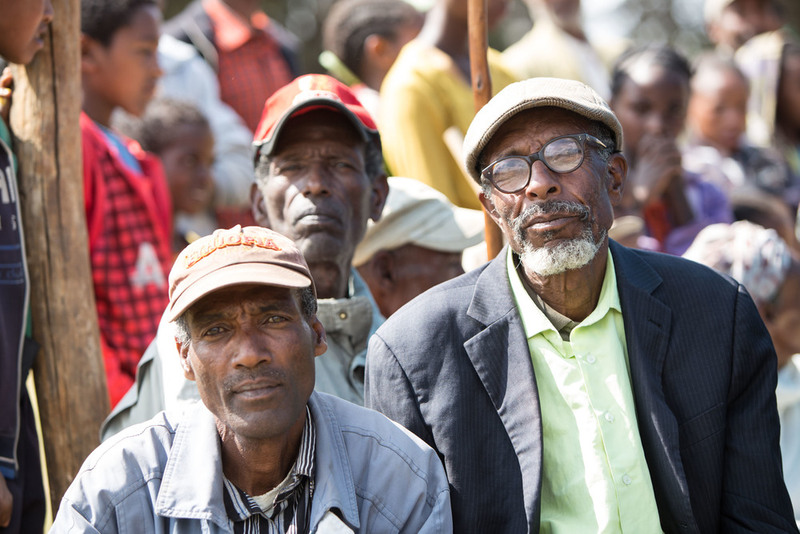 Nestled in the hills of Gurage, Ethiopia, a vital piece of the WASH program banned together and expressed the change water had brought to them as a community. The Water Committee, responsible for preserving & protecting their villages water supply, is a team of women, men, and children of diverse ages dedicated to the sustainability of their borehole. Where they were once dependent on outside intervention and assistance, this tightly knit community is becoming resourceful, increasingly proud, and a model highlighting the importance of global organizations partnering with local leaders. Nearly 700 households in the valley (approximately 12,000 people) now have access to clean water at one of thirty-eight (38) access points. 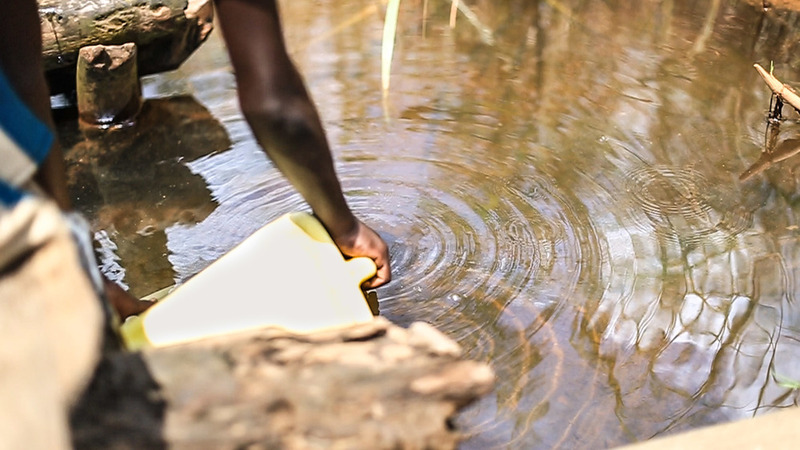 Access to clean, local water saves the community time, decreases or in some cases fully eliminates disease, and allows entire communities to give and receive. 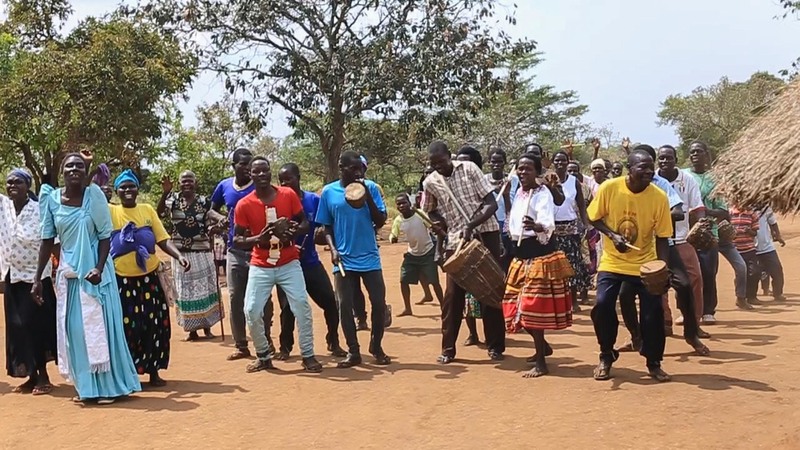 Welcomed by the entire village, in an overflowing statement of joy & gratitude, the people of Lakwana rejoiced in song and dance as they invited us to see the source of their thanksgiving; clean water. Once a source of pain and multiple waterborne diseases like typhoid, diarrhea, and scabies, the polluted water source is replaced by a clean spring. Where they once had a nearly impossible decision between illness and dehydration, today better choices can be made - helping a community to thrive and rejoice. Water truly is life. 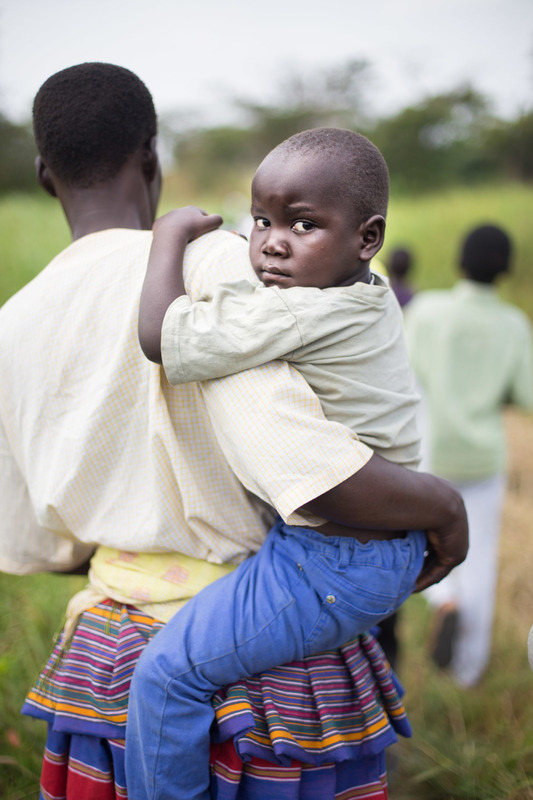 For more than two decades, the families of northern Uganda lived with the constant fear of child abduction, exploitation & abuse. The heinous acts of Joseph Kony and his LRA rebels devastated a country; the effects of which still permeate throughout northern Uganda. 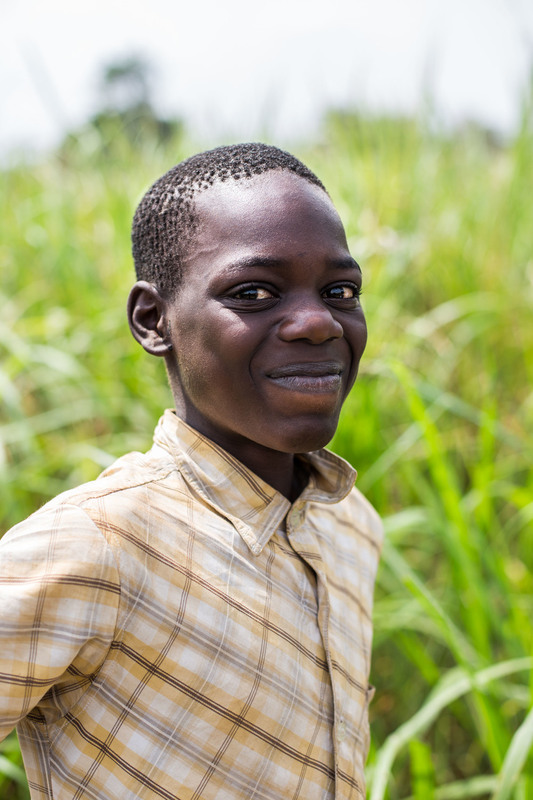 During the height of the World Vision's Children of War Rehabilitation Center program, over 15,000 former child soldiers received "food, HIV and AIDS education, medical treatment, psychosocial counseling, vocational training, spiritual nurturing. 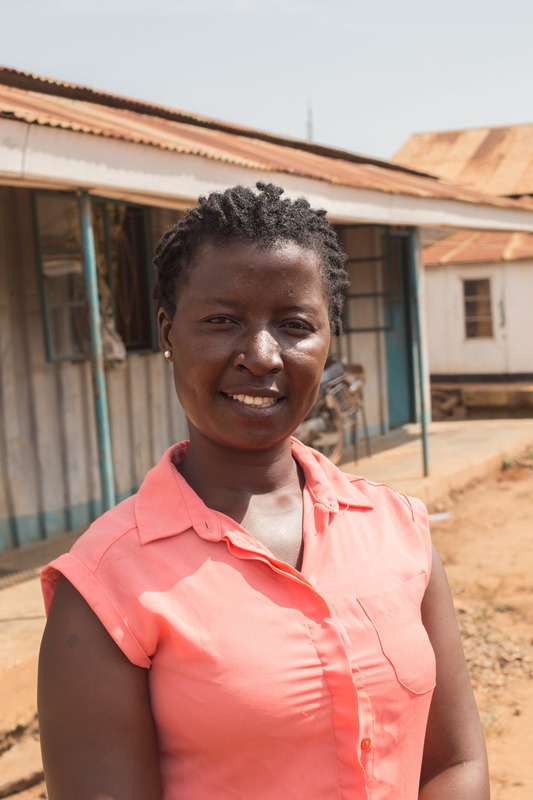 "1 The work of the Children of War Rehabilitation Center allows these children, now adults, to reintegrate into their communities, and in some cases continue the work World Vision began in Gulu, educating children and parents alike in the prevention of future childhood atrocities.